It’s no secret that mobile devices are the way people survive in this technology-driven world. 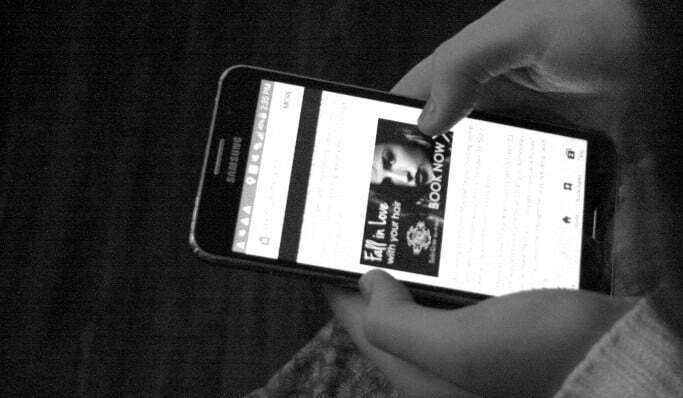 The number of people that use their mobile phone for looking up information surpassed desktop search years ago. People now have access to just about anything they can think of from getting directions to the nearest laundromat, finding a pizza place to deliver, or ordering a car to pick them up right from their handheld device. 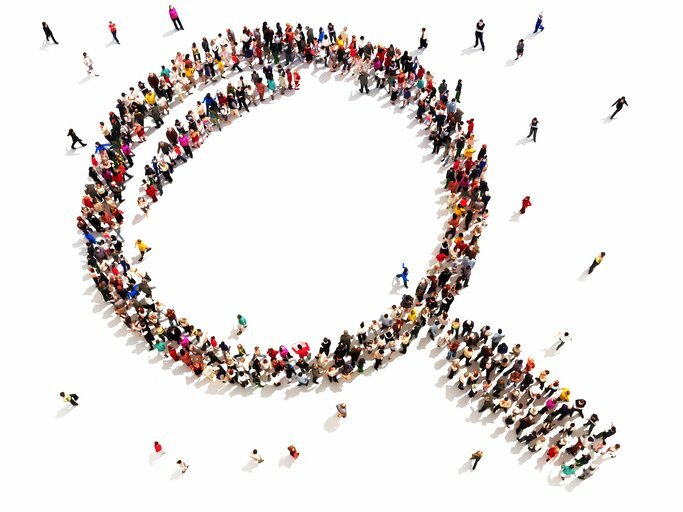 What’s common in all of these searches is that they are looking for things that are local to them. In fact, it’s estimated that one-third of all searches are location related. That’s why local SEO is so important in mobile marketing efforts. You want your business to show up at the top of the list when someone is looking for what you have to offer. With a few implemented ideas, you can be there in no time. If you remember, SEO in the olden days was only about getting websites and pages indexed. However, with the growth in mobile marketing and mobile apps, it’s worth getting your app indexed too for increased visibility and exposure. The reason why this is required is not only will a mobile app help in enhancing user experience but also act as a supplement to your main desktop website. When Google is looking for search results for users, the computerized system is looking for specific keywords that relate to what the person has typed in. So, when you are marketing something in a particular location geographically, it’s important to get those keywords into your content. It’s a great way to target a specific audience and to weed down the competition. Two things must be factored in when you are optimizing SEO for local purposes. You have to have a webpage that is mobile friendly and one that localized your schema markup. The schema markup adds data in a structured way to your website, and then the content is communicated in a locally focused manner. 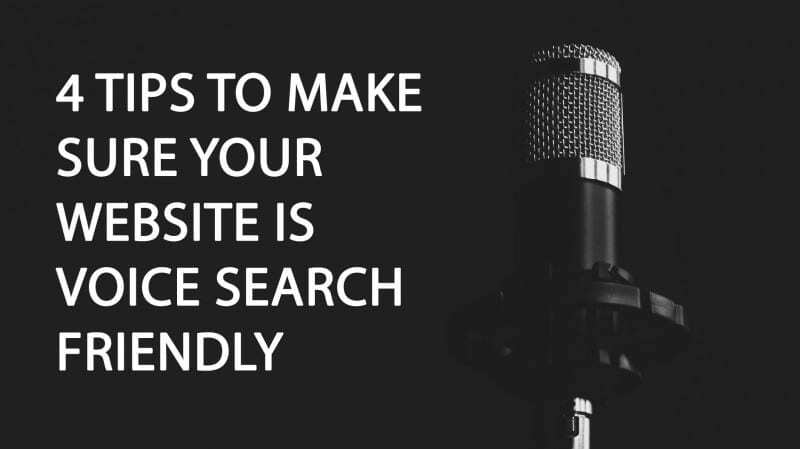 It isn’t going to send your rankings through to the number one spot instantly, but it is a useful method for making you more relevant in local searches. You should also have local keywords in both the title and meta description. There will be long-tail keywords that you focus on in your content while the webpage or blog title could include the more focused keyword. READ ALSO When It Comes To SEO, How Cheap Is Too Cheap? Focusing on the local SEO building is most important at first. Then, when you have succeeded in that avenue, you can start thinking about national publications when it comes to being a guest columnist. 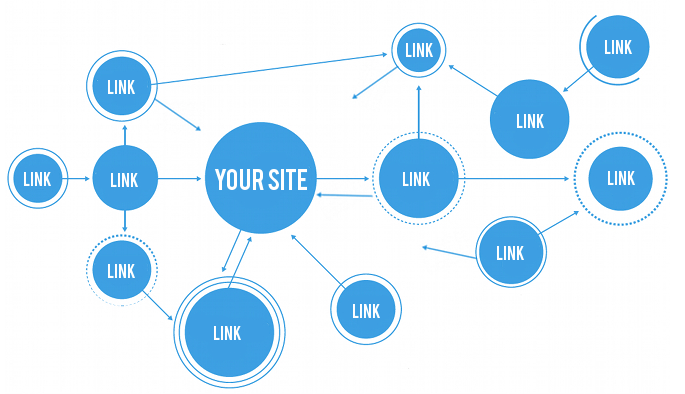 It is another way to get more links built on your page. You aren’t going to capture the audience that you want unless you can discover who that audience is. Go out and interview your customers and do research on the people in the local area. This can help you in building user personas. What’s your name? Location? Interests, Hobbies, Favourites books, hobbies, favourite places, shopping preferences, educational background etc. You can also do an audience analysis through Facebook’s Audience Insights. That gives you a better idea of the demographics in your area. 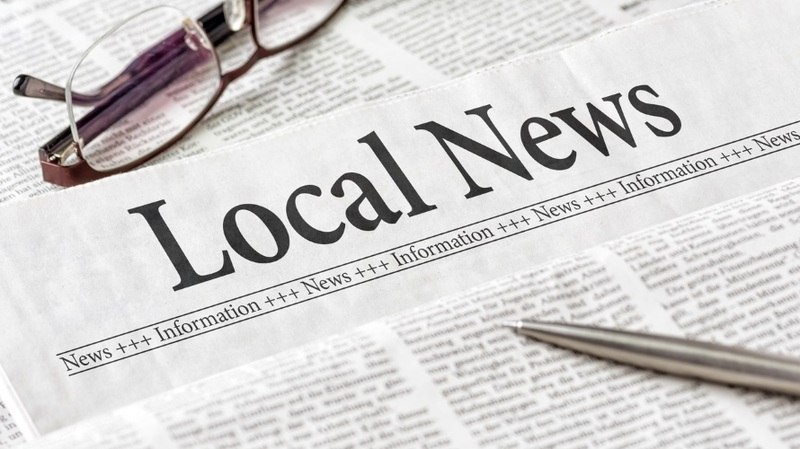 By knowing who you are serving locally, you can better produce content that’s going to appeal to them. After your interviews are over, you can use Google’s Keyword Planner and look for the keywords that are related to what you have gathered. It will help you in reaching other members of your target audience that you haven’t yet with the face-to-face questioning. Check out your analytics and find out where the traffic is coming from that you have already captured. It could be that they are coming directly to your website, or they are finding you through social media. You can also find out what keywords they are using to see you in their searches. It will help you when you are coming up with other content and topics. 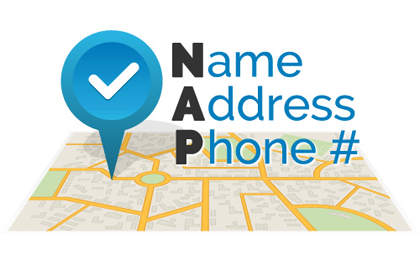 Claim all the name, address, and phone numbers that you can in your local directories. Makes sure they are accurate and consistent. Claim your Bing Places for Business and Google My Business Pages. Fill out all the information and local keyword sections. Optimize your website by completing all information fields in Google My Business. Customers today are more intelligent than they were before. They are searching for everything online – be it a parking space, restaurant menus, flight schedules, the best pizza shop and so on. Hence, it make sense to concentrate more on local SEO to ensure your mobile marketing efforts don’t go waste. But, if you still feel that it’s not the right time for you to take the plunge, you’re at surely at a risk of losing potential customers.